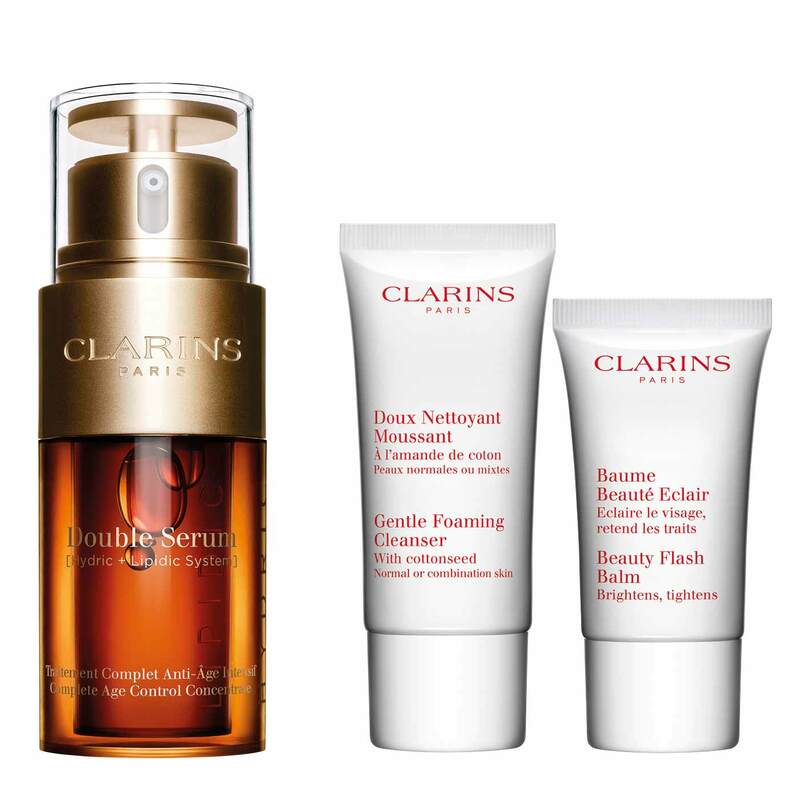 3-piece radiance gift set for youthful-looking skin. Double Serum—our most powerful age control concentrate ever—comes with an ultra-gentle facial cleanser and an award-winning radiance booster for youthful-looking skin in a flash. Travel Size, 0.8 Oz. Net Wt. Non-drying creamy formula removes make-up, impurities and excess oils. 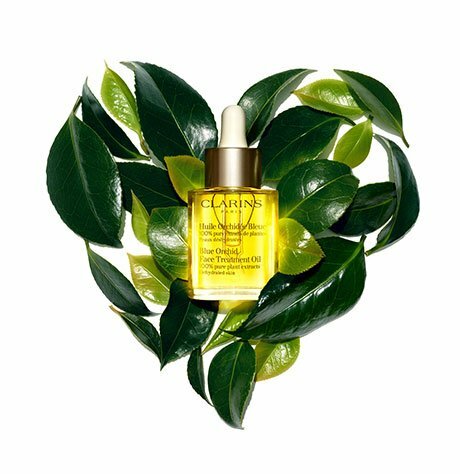 The ultimate pick-me-up for tired, stressed skin—this award-winning radiance-booster visibly brightens, tightens and eliminates signs of fatigue in a flash!